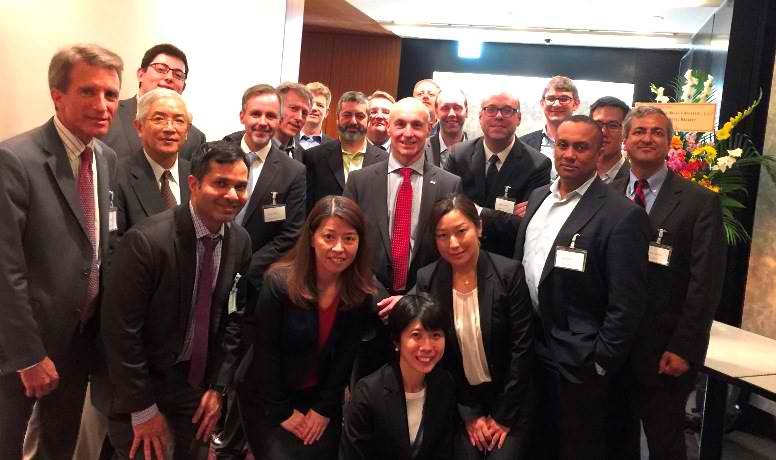 Oblon’s trainee reunion was held last Friday in Tokyo. About 100 client representatives attended. In addition to about 20 Oblon legal professionals (photo). 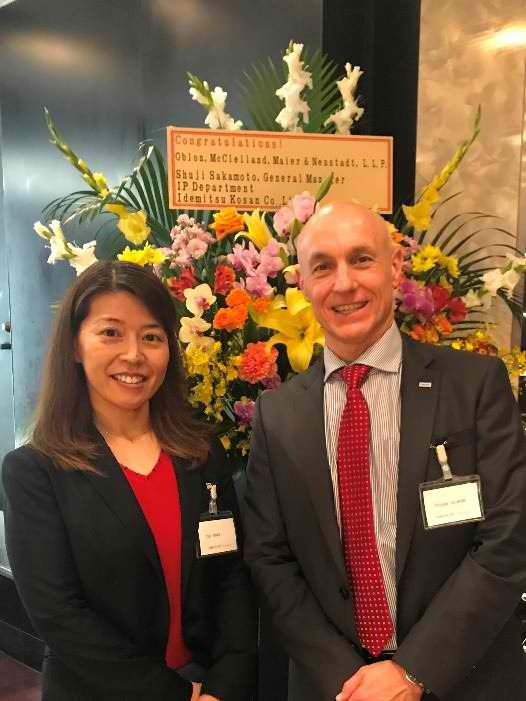 Partner Yuki Onoe, head of Oblon’s Tokyo office, organized this wonderful event, where we celebrated the lasting and loyal friendships between Oblon professionals and individuals from our clients. It was a great event with a very positive mood and lots of old friends reunited some going back 20-30 years between individuals from our clients and from Oblon.